You come into college clueless about your health. But then your habits come into question when sharing a closet-sized space with a stranger, like your tendency to choose pizza rolls over broccoli or your severe lack of knowledge about how to “gym.” It can be overwhelming balancing the midterms of the present with the concerns of the future (like, the fact that you’ll totes develop high cholesterol if you keep up this Bagel Bites diet). Lucky for you, universities know exactly what you’re going through. So, which schools have your health and wellness needs on their radar? These 10 go above and beyond. If you’re a nature junkie or want to ditch meat for good, UT might be the place for you. UT Austin’s nutritional health services offer dietitians for everything from weight monitoring and vegan diets to management of metabolic diseases. The on-campus dietitian and kitchen staff want to know what students think: They host monthly Vegetarian Focus Groups with taste tests for new menu options. Sophomore Lara Garton, a vegetarian herself, says she has participated in these meetings many times. “There was always a variety of options, and that’s one of the things I love about going to a large school. Consistent quality and approachable service.” Not to mention the nine athletic facilities, which include indoor and outdoor sports fields, gyms, and an aquatic center. “Gregory Gym and Rec Center have good hours, and there’s a lot of supplementary services at a reduced price such as a massage, Texercise (dance and cardio classes), camping trips, outdoor supplies and a rock climbing wall. 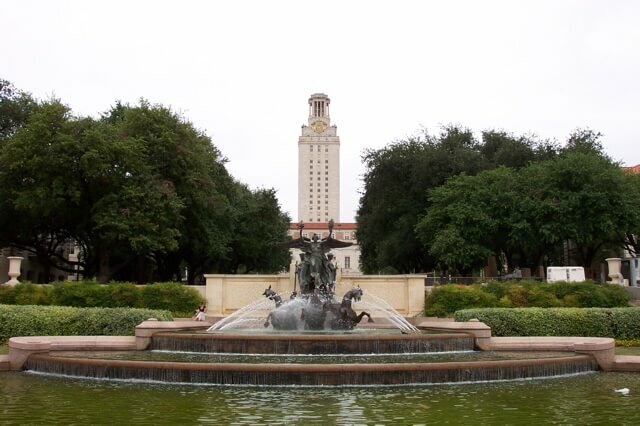 It makes it so much easier to look good and feel good here at UT,” Garton said. 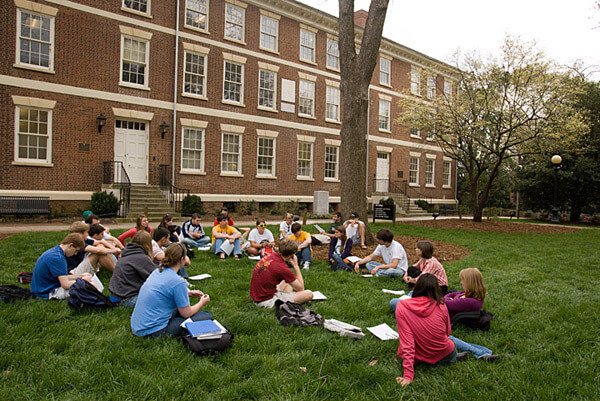 UT also has counseling services available to students and will have you feeling good both inside and out. 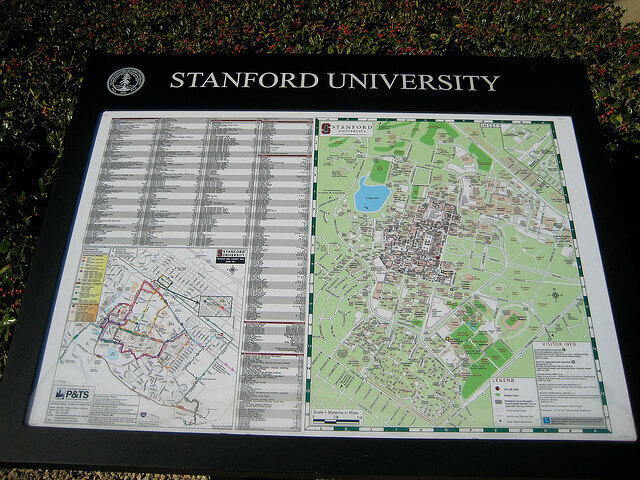 Stanford University has your back if you love practicing healthy habits, especially if you’re interested in learning about them for credit. Stanford offers services in nutritional counseling and body image promotion, as well as academic courses in nutrition, sexual health and relationships and general wellness. The wellness website invites students to check out local centers or online courses to get the word out about living well. Facilities include fitness centers, racquetball courts and aquatics and wellness services such as kicking a cigarette habit. Students can stay in the loop about wellness through the school’s online publication “Student Health 101,” or at any time through the Vaden Health Center’s 24 hour service. Staying healthy 24 hours/day? Sounds like a dream. 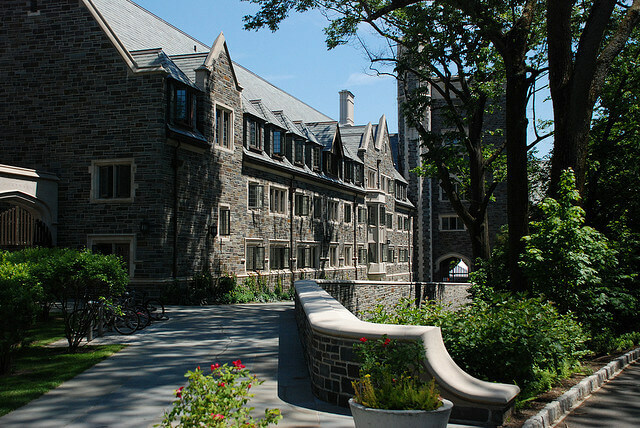 Attention all gym class heroes and varsity sport stars: Allow me to introduce you to Whitman College. Whitman’s athletic site page emphasizes their impressive number of teams available for students to join, and they’re proud to report that more than 70 percent of their student body has hopped on the athletic train. When you’re not crushing it on the field, Whitman wants its students to make healthy diet choices. In fact, on their website, students can easily get introduced to a registered dietitian on staff at Welty Health Center, whose aim is to help students feel healthy physically so they excel in the classroom. Warning: There is no guarantee this will get you an A on your Chem exam. But with a healthy state of being, you’ll be able to handle any challenges that come your way. 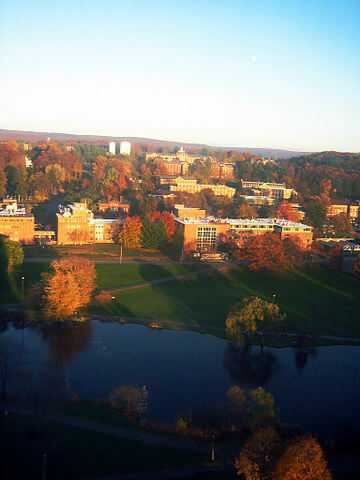 If you are looking for a big school that cares about individual students’ needs, UMass Amherst is the school for you. “You could say our student body is very active,” said University of Massachusetts sophomore Justinne Guarin. Its state-of-the-art fitness complex is always packed full of students getting in their daily sweat sesh. The school offers guidance for newbies with consultations for fitness and nutrition plans. “In terms of wellness, there are plenty of specialized counseling resources to help students through any situation they’re in,” said Guarin. She also recommends dining on campus, ranked No. 3 best dining hall in the nation at College Magazine, for their focus on quality food and sustainability. “The UMass dining is known to be one of the best, and it is!” If you love fresh fruit that also happens to be grown locally, then UMass dining awaits. Sign me up. Talk about state of the art; Bowdoin opened its brand new rec-plex in 2009. Its online Self-care guide makes it easy to take care of yourself for the 23 hours a day you’re not at the brand new gym. The school offers retreats for spiritual medicine, as well as 31 varsity, intramural and club sports teams. Its counseling department runs group workshops, gives individual health attention and even has a “worried about a friend” section for those who want to approach a loved one about their wellness. If you’re feeling particularly stressed, you can get some tips on hypnosis, mindfulness, guided imagery and other techniques that squash anxiety. If only they could hypnotize you to remember the answers to your exams. The Terps are one healthy breed. Students always flock to the outdoor and indoor pools sprinkled around the dozen–yep, that’s right, 12–recreation facilities on campus. “The pools are great… I definitely spent a lot more time than I should at the outdoor pool! It’s a great place to meet up with friends and chill,” said sophomore Briony Waite. UMD promotes healthy lifestyles among students with tons of fitness classes, as well as fitness evaluations and nutrition consultations for groups and one-on-one meetings. The school also hosts fitness events that make getting active a fun group effort. “The Health Center is right in the middle of campus and is very easy to use,” adds Waite, “Any time I’ve needed to go, I’ve been able to get an appointment within a few hours.” Who says being healthy can’t be easy, too? 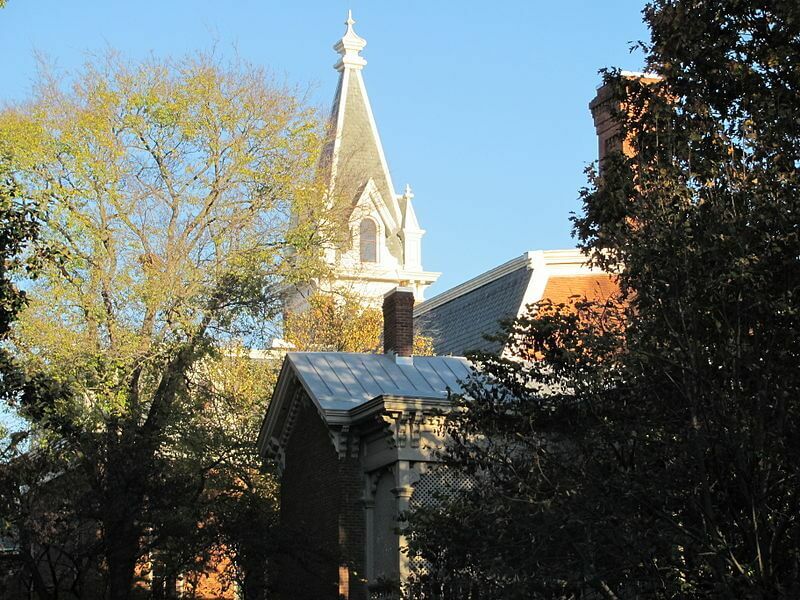 Outdoorsmen and health-foodies alike will find themselves at home at Vanderbilt. Imagine having the benefits of a nutritionist without having to block off an hour of your precious time for an appointment–Vanderbilt can make that dream a reality. The school offers online resources that suggest meal options in the dining halls to make your decisions easier, and an office for one-on-one advice. Its Health Plus program helps those looking to maintain a healthy weight, lower high blood pressure and even quit smoking. They also have drool-worthy indoor and outdoor rec facilities for every sports fan out there. Basically, if you want to be all-over healthy, hit up Vanderbilt. UGeorgia Athens has just the thing for all the foodies out there. UGeorgia’s health center conducts metabolism tests and cholesterol screenings to ensure students are healthy inside and out. Cooking classes are available to those who want to learn cheap and healthy cooking and boast that they haven’t bought Ramen in over a month. They even have academic classes around nutrition so you can get some extra credits no matter what your major. Their counseling services narrow things down to effortlessly find the right service for you; whether you’re looking for sexual health tips, relationship advice, are unsure about alcohol, are having trouble sleeping or are just really stressed out, there are resources designed to calm the anxious questions way better than that pint of Ben and Jerry’s can. If you’re wondering where you fall on the fitness scale, allow the Rice wellness services to find out for you. 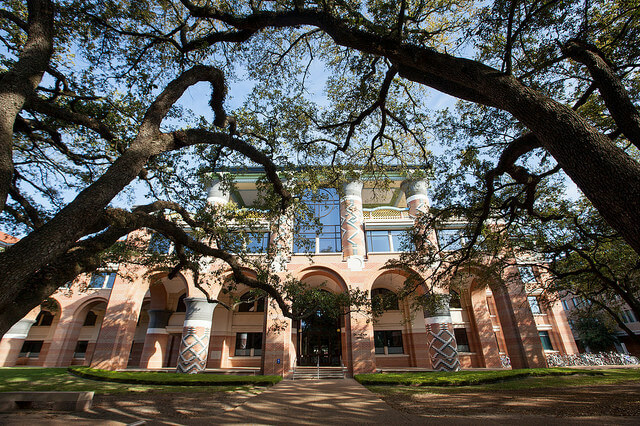 Rice offers fitness testing for you to pick up a workout regimen, as well as fitness classes in yoga, spinning, ZUMBA and personal training in the fitness center. If you don’t want your workouts to go to waste in the dining hall, have no fear: Rice offers referrals to nearby dietitians that can help you pass by the cookies. Their health offices also make appointments for physicals and digestive health, as well as sports injuries and sexual health. If you’re hoping to become an all-around health guru, you’ll be in great company. The Rice Outdoor Programs and Education (R.O.P.E.) club hosts outdoor adventure trips like beach camping, adventure caving, Colorado River paddling and backpacking in the Grand Canyon. Friday nights looking tragically empty? Try getting the squad together for a Friday Night Climb at the Texas Rock Gym for a fun alternative to campus trolling. Or for something a little goofier, there’s an inflatable obstacle course in the Rice competition pool during “Wibit Weekends.” Finally, before going to the next family wedding, you can pick up a few moves at the dance classes designed to teach the basics through complex moves and even prep groups for performance. Don’t forget your tap shoes. 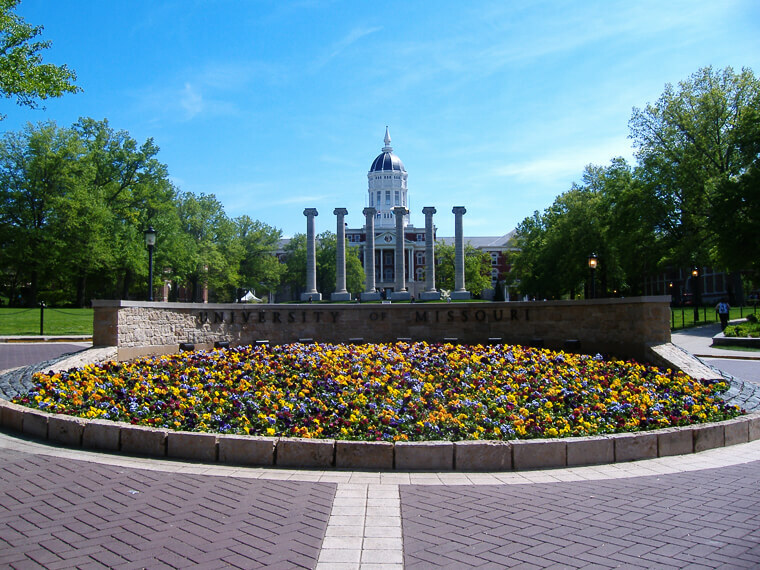 And the award for Healthiest College goes to the University of Missouri. Right down to a boxing gym, UMissouri has every kind of facility you could dream to sweat in, even if you want to study in the jungle. (Yup, they even have a room for that. Think jungle surroundings, but library chairs.) Besides an indoor pool, there is an outdoor pond, diving well and “Tiger Grotto” designed to feel like a day at the resort on vacation. Tired from a long night of studying, and an even longer day of class? Call up Mizzourec’s spa and book yourself a massage, facial and mani-pedi, or try out their stress-reducing yoga and pilates classes. Find yourself craving nature? Guess what, they’ve thought of that, too. Truman’s pond is a beach away from the beach for those days when you’re craving some vitamin D. If a nature walk is more up your alley, there are 40 acres of fields at Hinkson Outdoor Complex made for kicking off your shoes and going for a walk. And for you hikers, there’s a trail that is both convenient for travel and scenic for strolling. You’ll never take the elevator again.